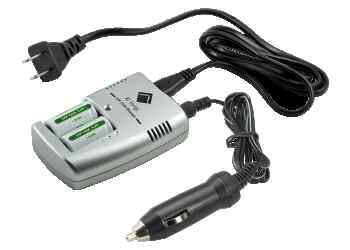 • The Li-Ion Charger fits the LFP123A batteries as well as CR123A and 16340 batteries. • Works great in your camera's, flashlights, etc. • Save money and the environment by recharging these batteries 1000's of times.